In Australian media news this week, a Nielsen study has shown that magazine advertising gives better ROI than first thought, the OMA will create an automated transaction platform for out-of-home advertisements, Southern Cross Austereo launches a RadioApp and The Daily Telegraph will run a multi-platform campaign in conjunction with Taronga Zoo. 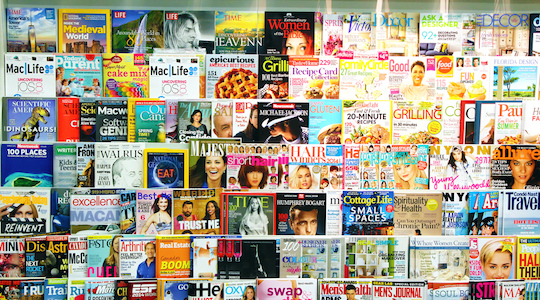 The return on investment (ROI) seen for magazine advertising grows substantially once the data more accurately reflects how consumers read magazines, a new Nielsen study shows. The magazine advertising ROI for three leading FMCG brands moved from last to first place compared with other advertising once average readership data was replaced with the real-time weekly data available from Nielsen’s Magazine Audience Performance Predictor (MAPP). MAPP boosted magazine’s ROI by 168% (up to 0.91 from 0.34), and more than doubled its contribution to sales (up to 23% from 10%). The three brands studied operate in the aircare, healthcare and cleaning categories. Nielsen’s head of client solutions, Andrew Palmer, says it isn’t surprising to see a lift in magazine ROI when using data that more accurately reflected how consumers read magazines. The Outdoor Media Association plans to build an automated transaction platform to create a one-stop-shop for buying and selling out-of-home advertisements in Australia. The platform will be a world first and the tender process is now open to expressions of interest. The single trading platform is expected to be up and running in 2016. 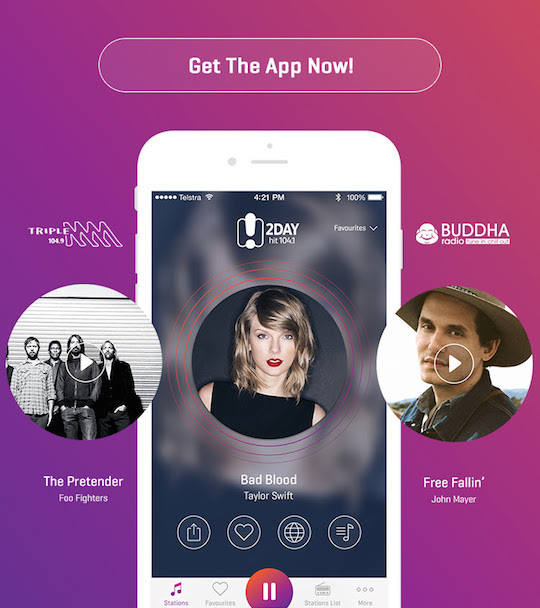 Southern Cross Austereo has launched a free radio-tuning app, RadioApp Beta. RadioApp offers major national stations including Triple M Classic Rock, and all national stations from ABC and Fairfax broadcasting. 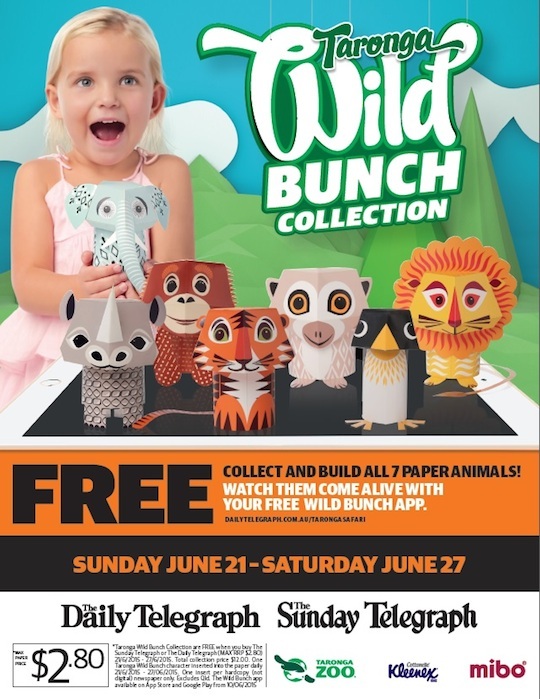 The Daily Telegraph will run a multi-platform campaign in conjunction with Taronga zoo, which combines paper endangered animals collected from the newspaper with a free app complete with animal-face scanner.